Thanks for visiting our website , We hope you found the information that you were seeking. If you have any query from us. We would be happy to assist you in any way needed. 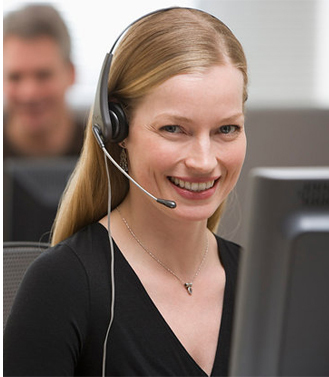 If you have any questions on the processes of our services , please free to call us or mail us 24 hours 365 days .